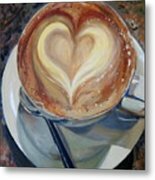 Caffe Vero's Heart is a painting by Chrissey Dittus which was uploaded on January 5th, 2016. 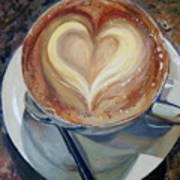 I have been working on a series of hearts. My husband gets coffee at Caffe Vero's in Lake George, NY. He was presented with this cool heart one day which fits right into my theme. 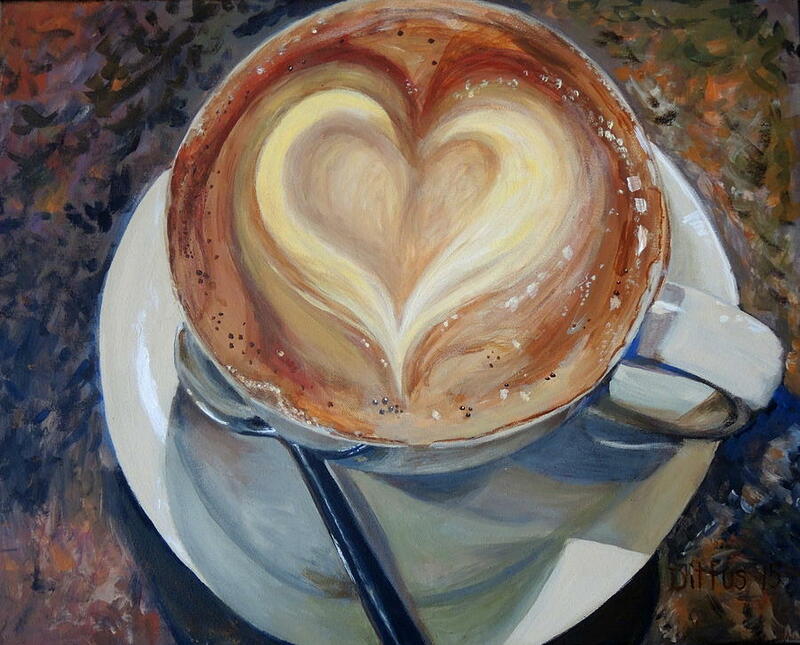 There are no comments for Caffe Vero's Heart. Click here to post the first comment.